It's tough to follow up a bestselling debut novel, but these authors have successfully avoided the sophomore slump. In the follow-up to her insanely popular first book, The Hate U Give, Angie Thomas delivers an equally well-written novel with On the Come up. Bri may be a little moodier than Starr, but she'll win you over with her fierce ambition to become the best rapper of her generation even when all the odds are stacked against her. 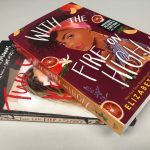 Now that The Poet X has won the Printz Award, everyone's waiting for Elizabeth Acevedo's second novel. 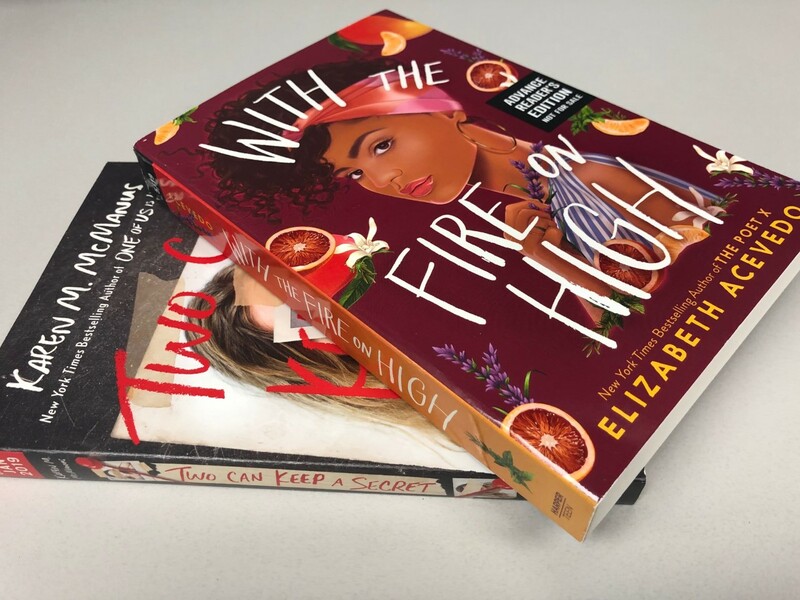 With The Fire On High tells an inspiring story about a teen single mom who aspires to become a chef. Chicago author Samira Ahmed received a ton of praise for Love, Hate and Other Filters. Critics also adore her new book, Internment, about Layla, a Muslim teen who starts a rebellion after her family is thrown into an internment camp in California. The popularity of One of Us is Lying just kept growing after its 2017 release, and now Karen McManus has brought readers another thrilling mystery, Two Can Keep A Secret. This one involves the murder of a teen girl in a small town in Vermont. S. K. Ali captured readers' attention with Saints & Misfits, a serious tale of a Muslim girl who's coping after an assault by an acquaintance. Her next book, Love From A To Z, offers a lighthearted romance about two Muslim teens on spring break in Qatar. What sophomore novel are you reading this spring?